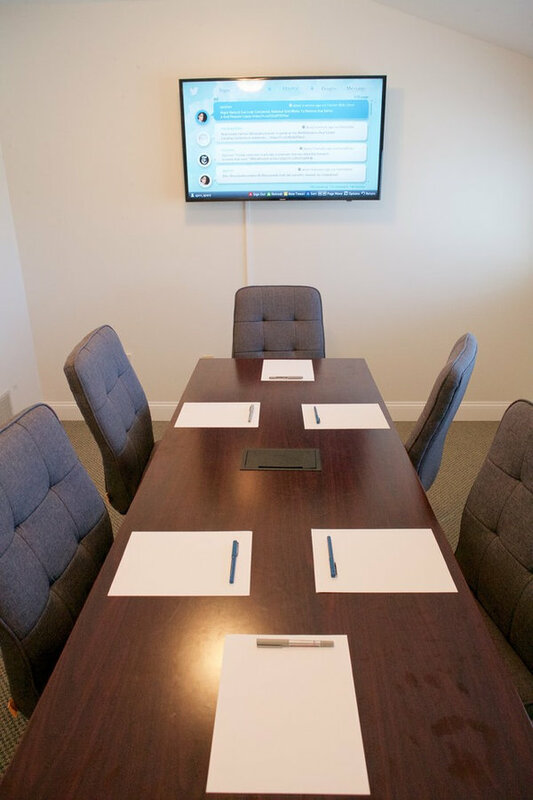 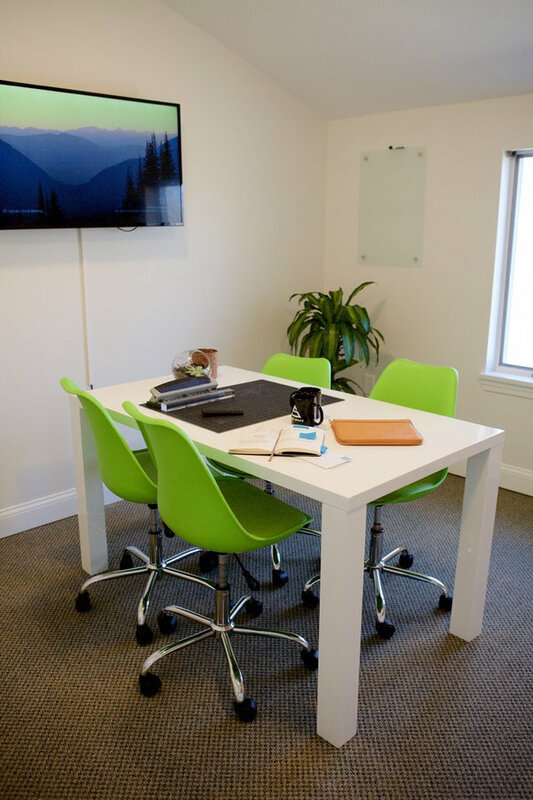 Co-working commercial space offering members office and conference space with a variety of room configurations for optimal productivity. 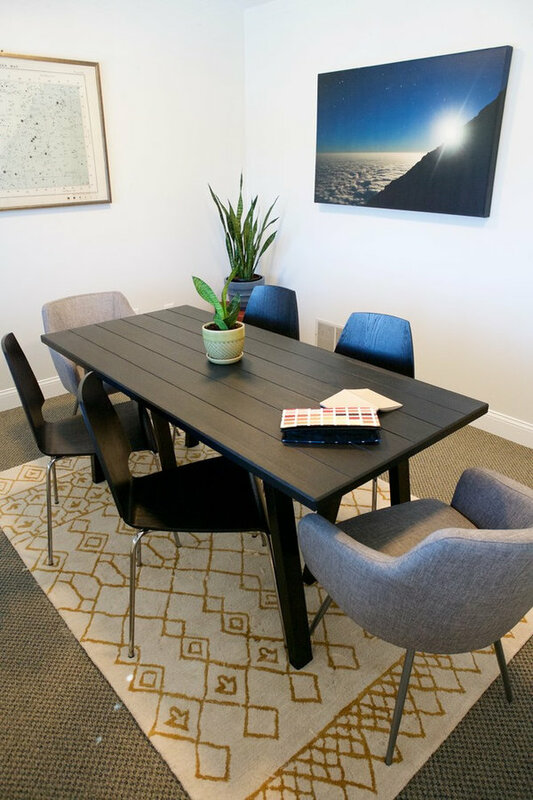 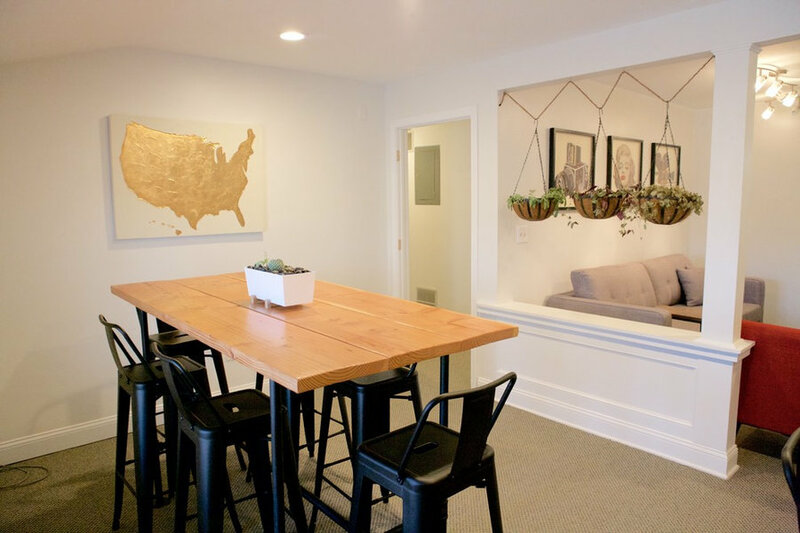 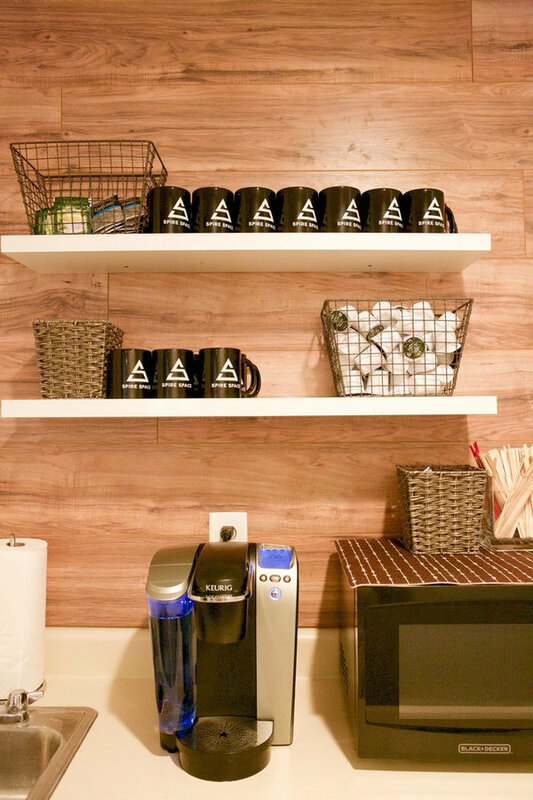 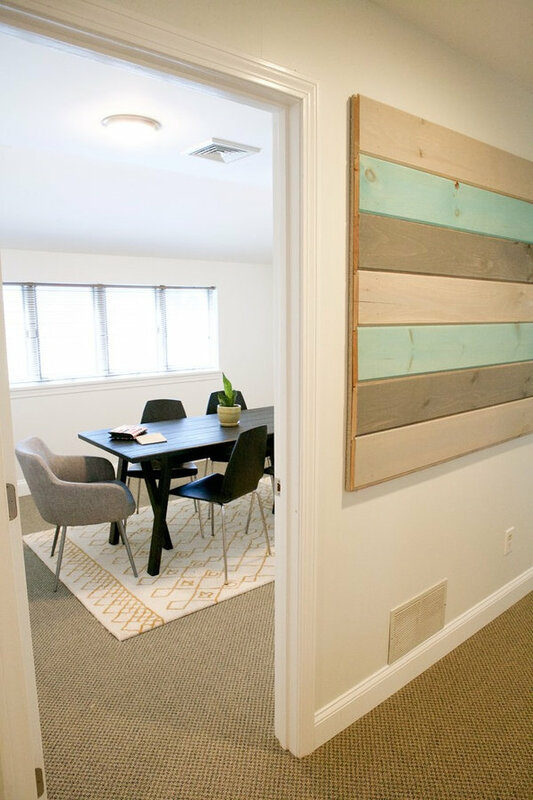 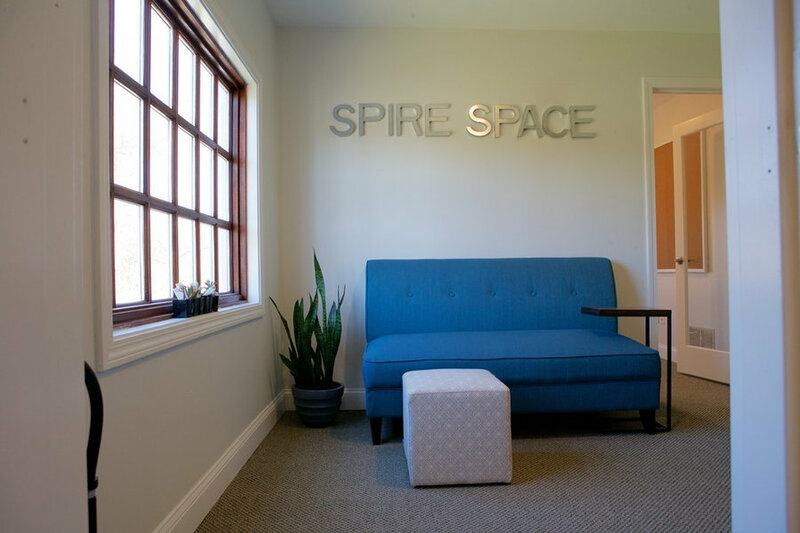 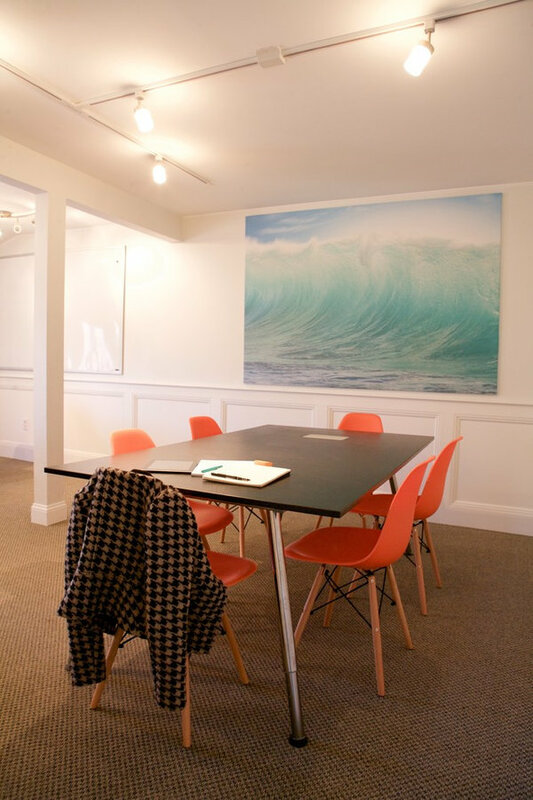 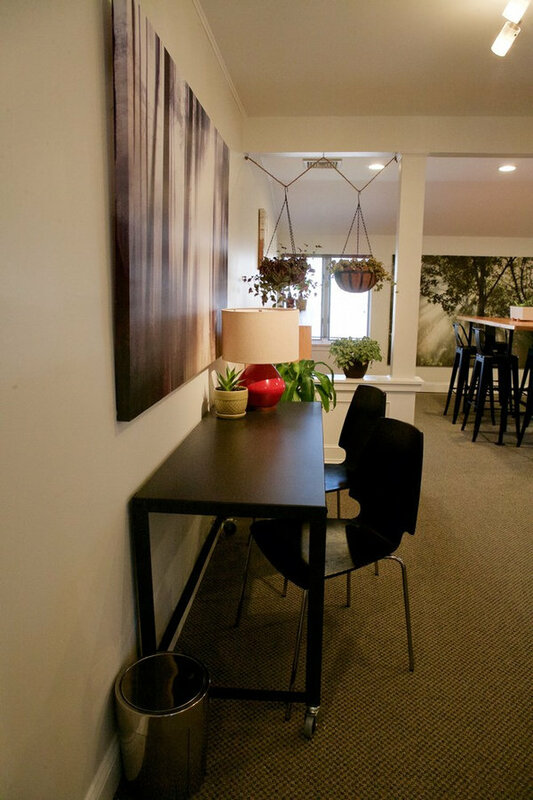 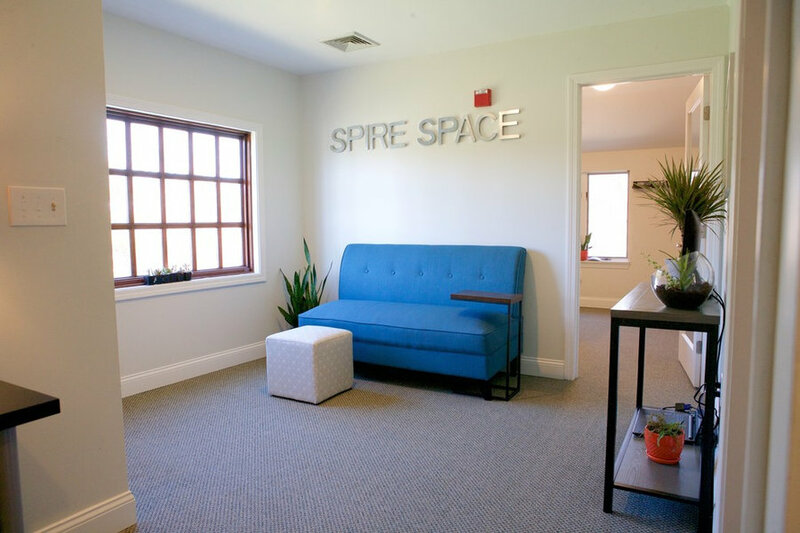 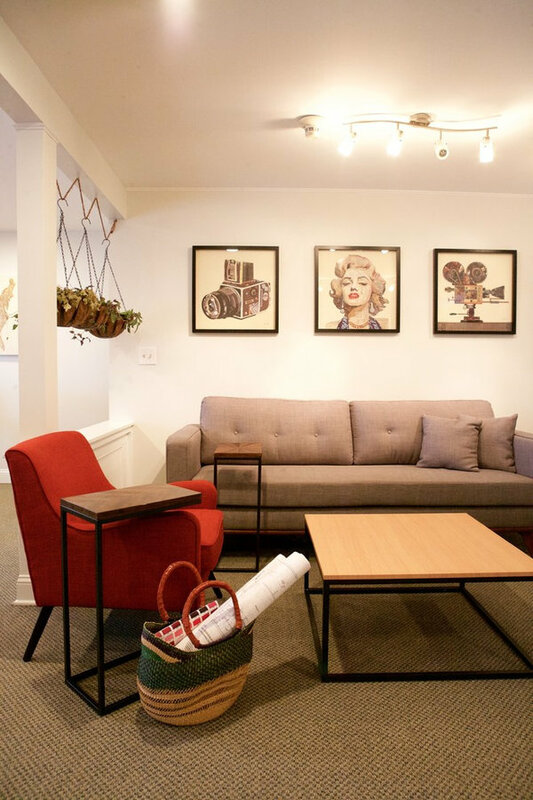 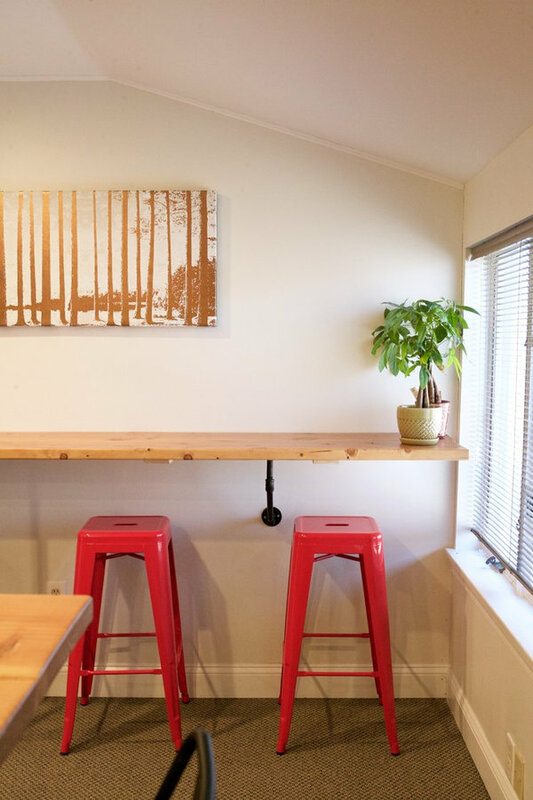 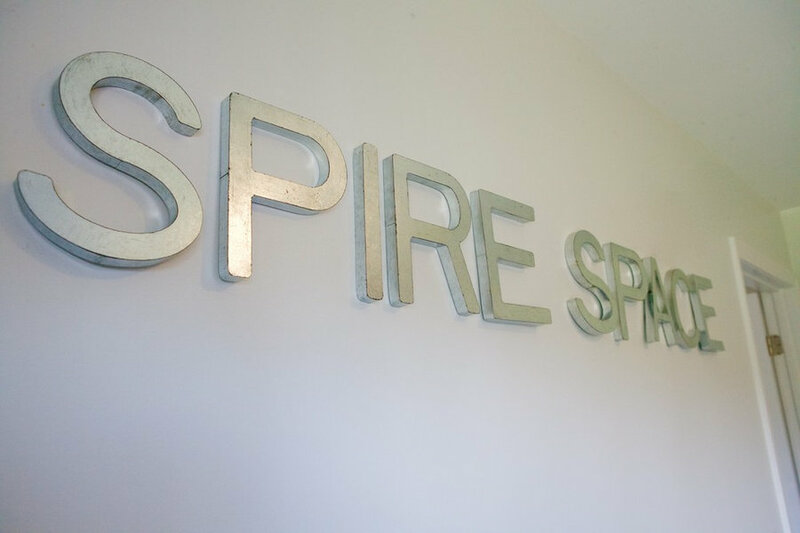 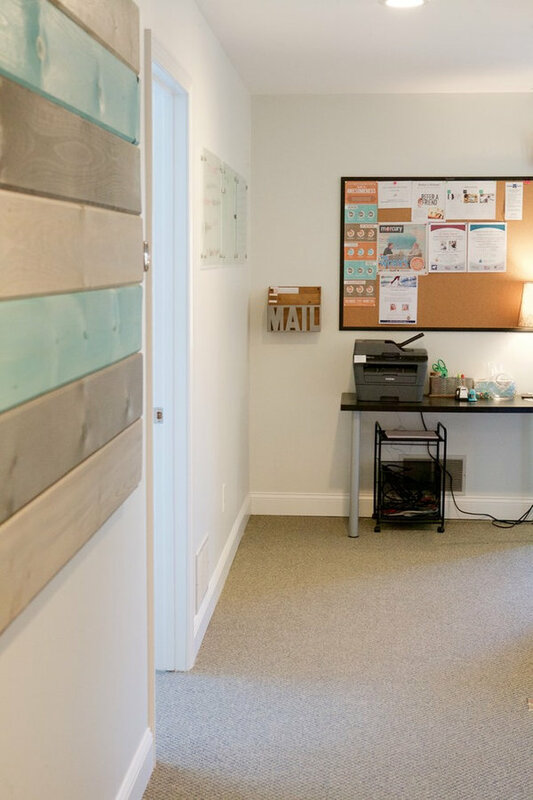 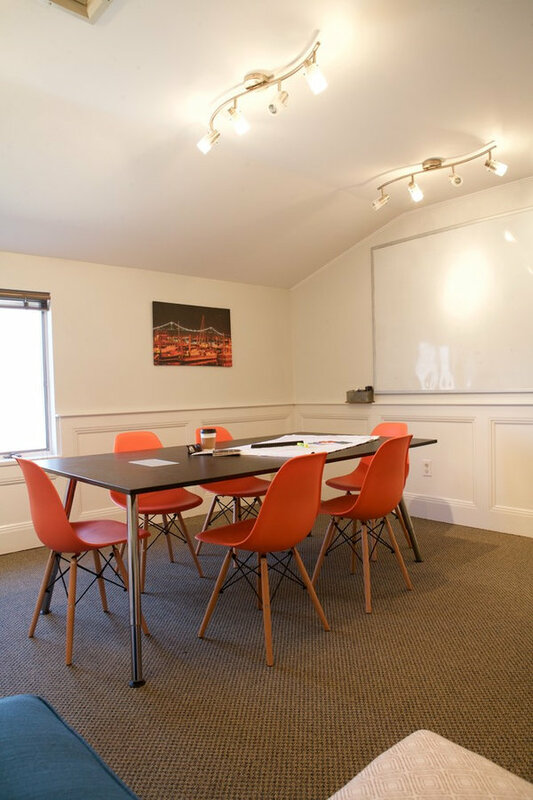 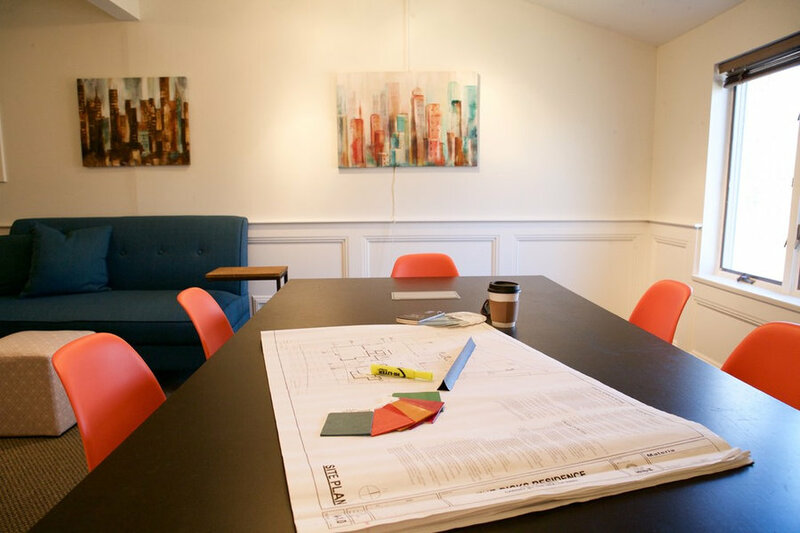 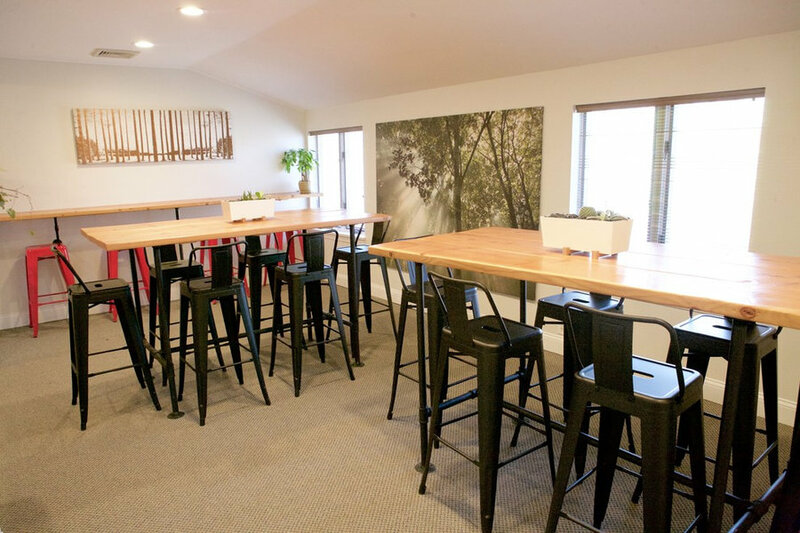 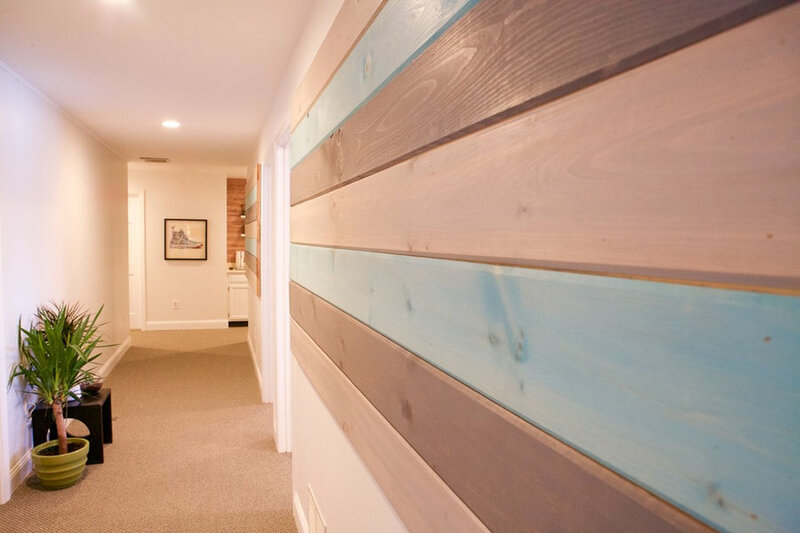 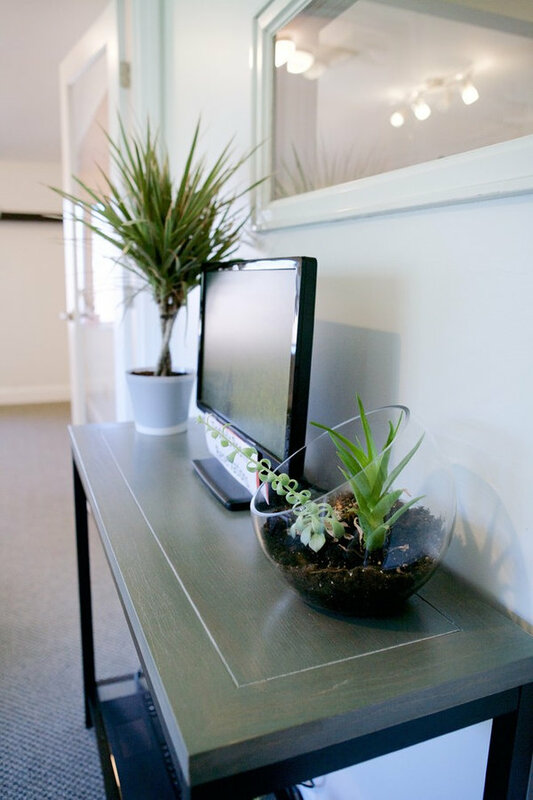 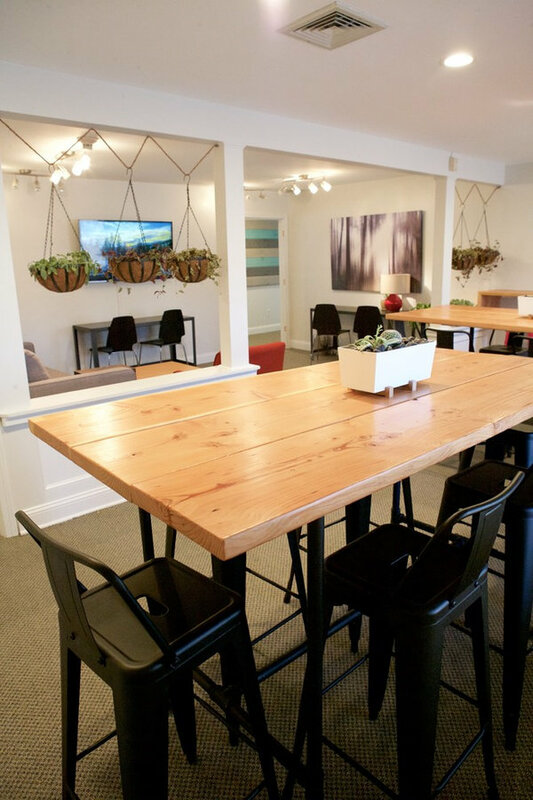 Our client wanted the space to be simple, sophisticated and collaborative in nature. 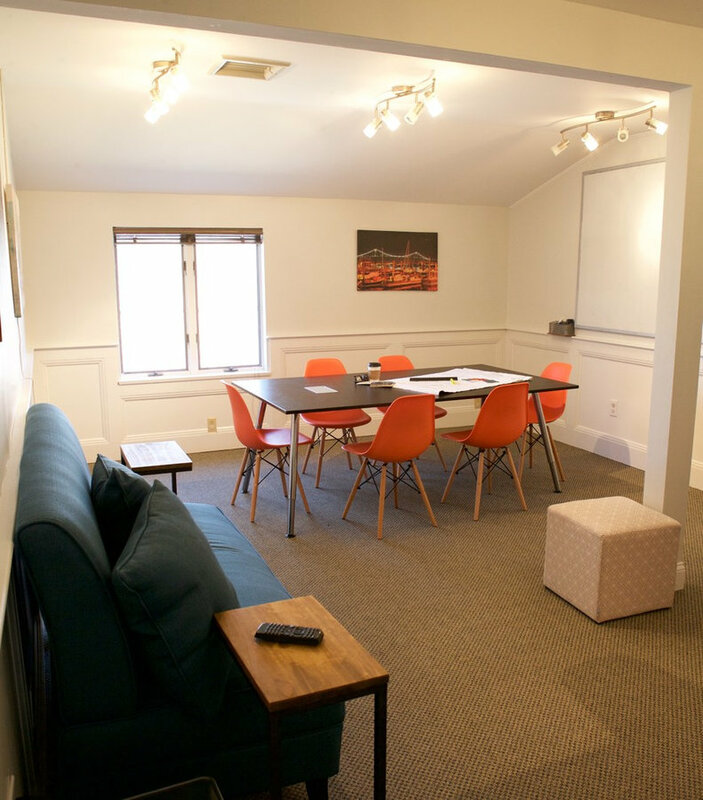 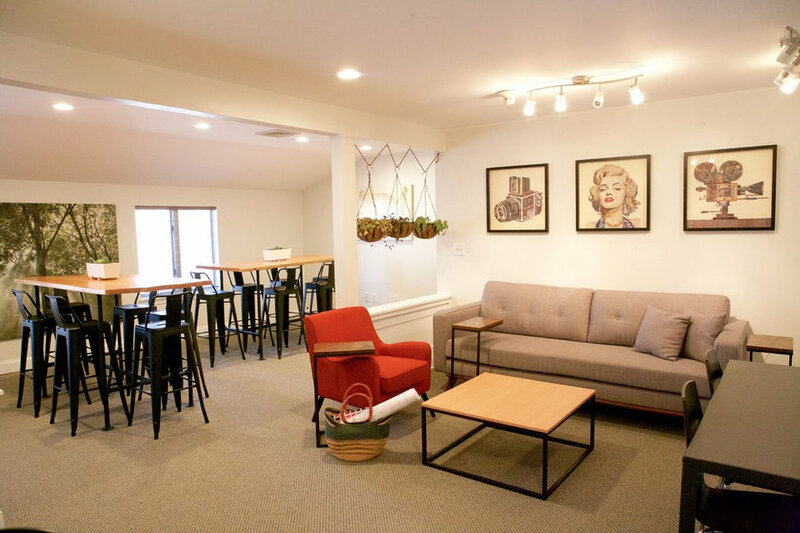 Free standing furniture, bold colors and multi-use furnishings mixed with sound proofing solutions and funky wall decor gave each room a unique environment to be utilized by each members needs.